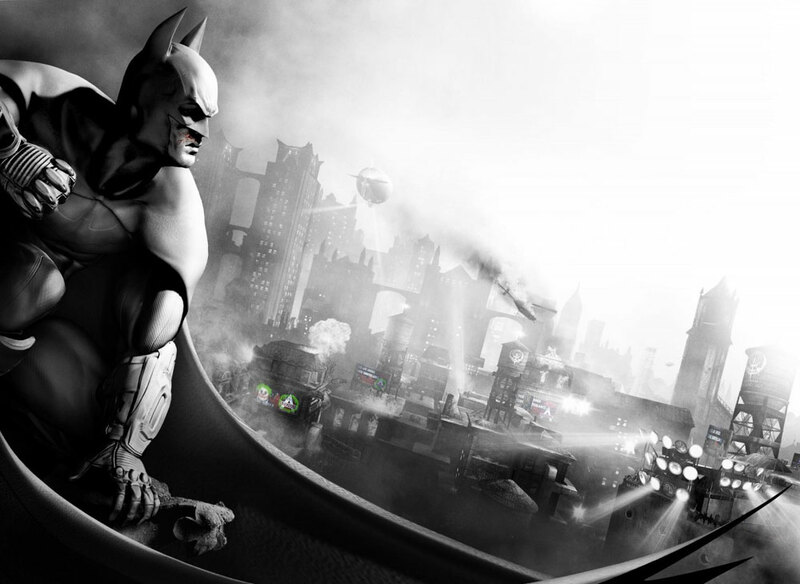 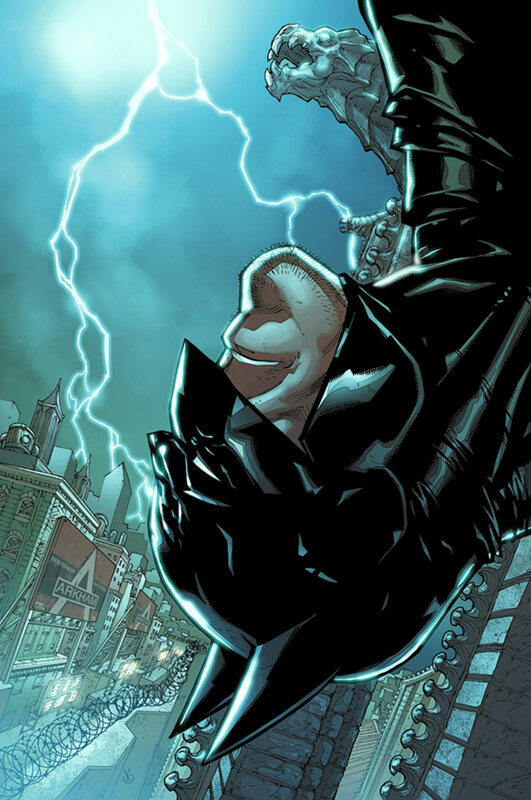 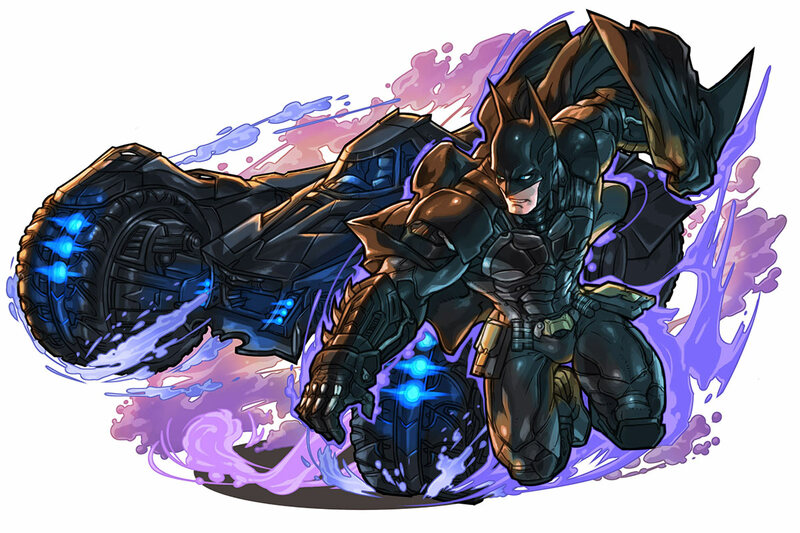 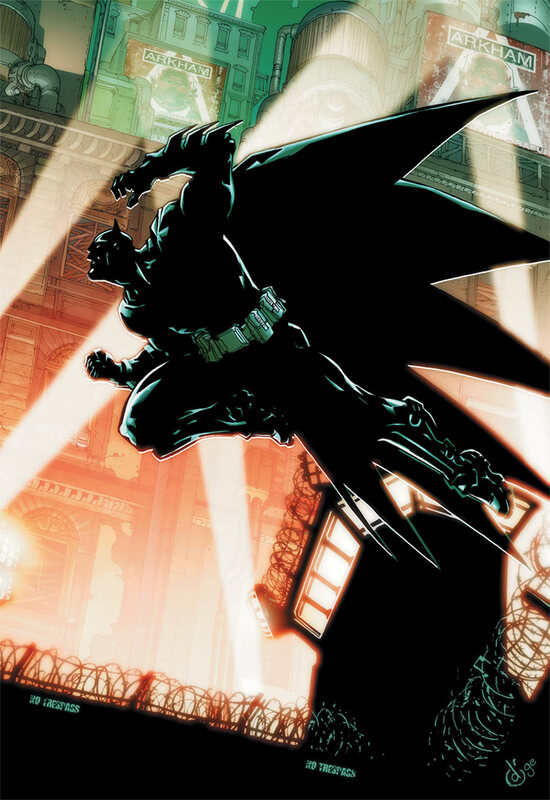 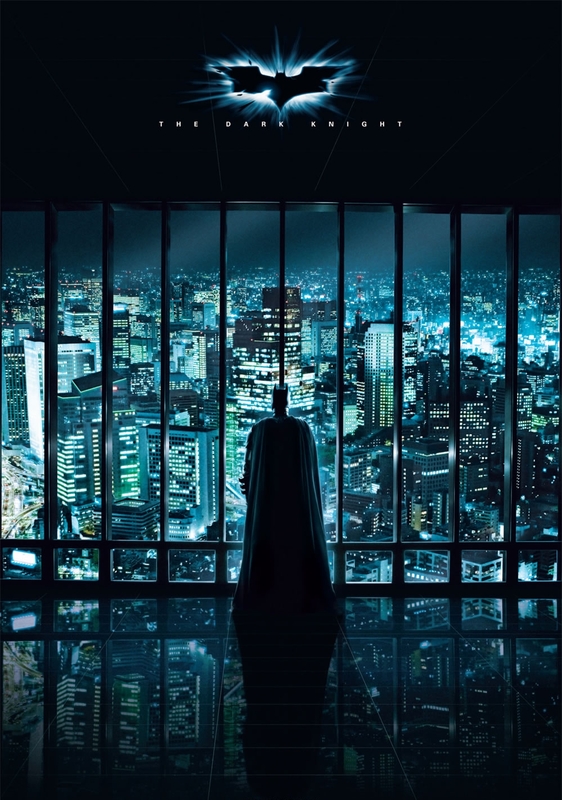 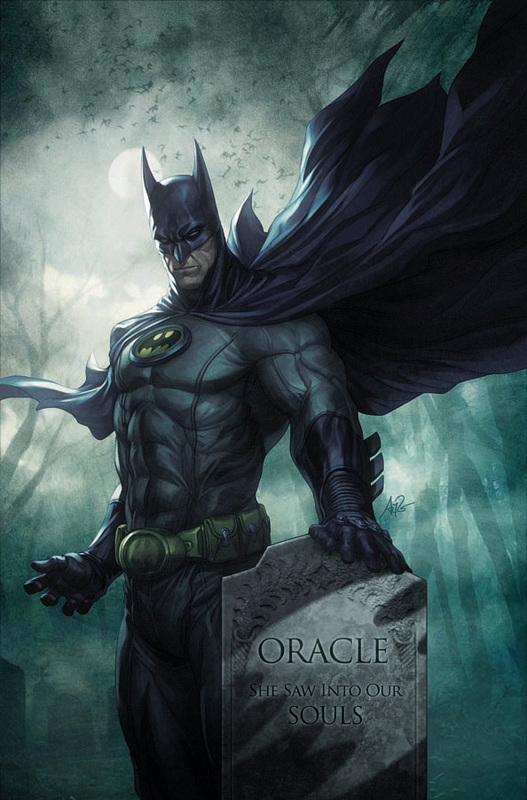 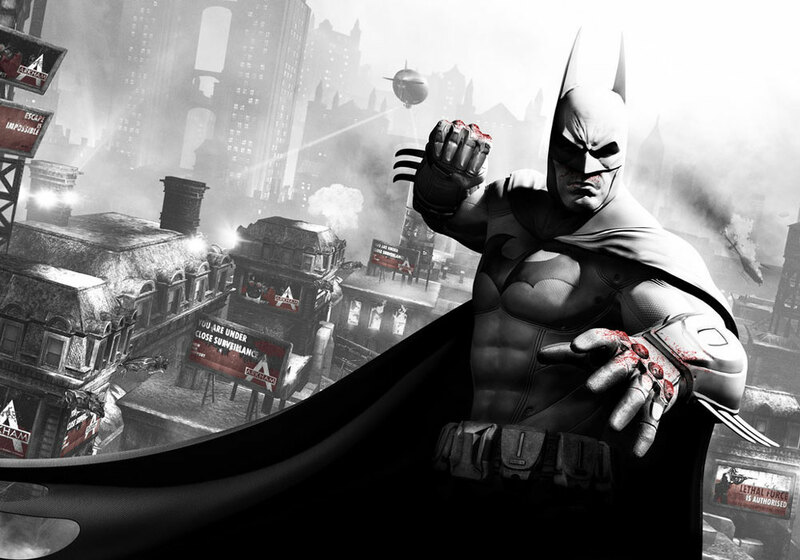 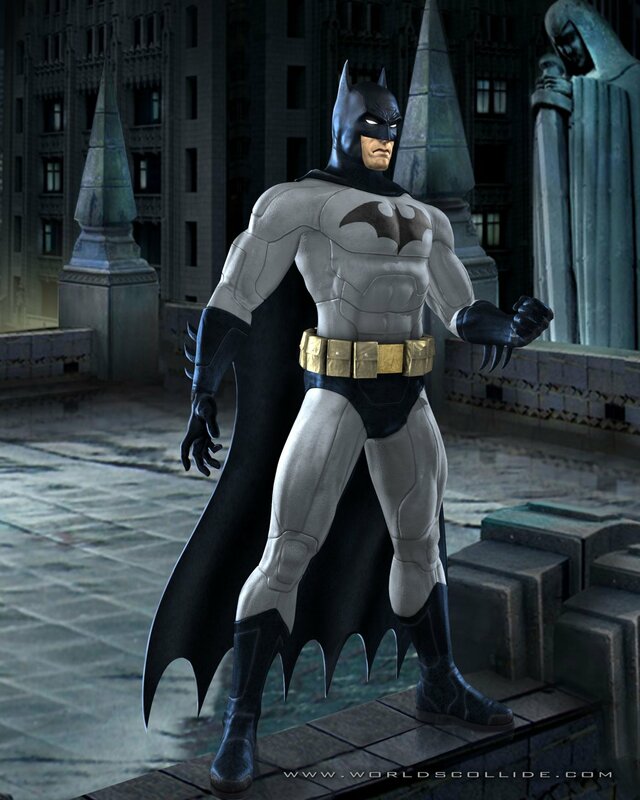 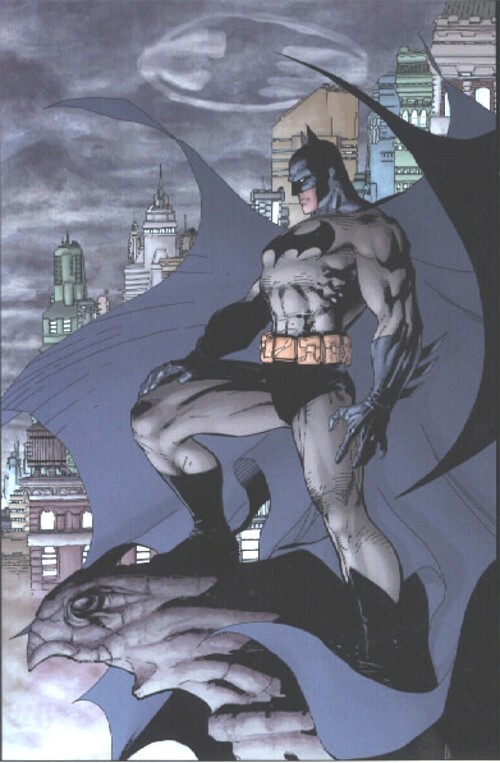 Batman is the crime fighting alter-ego of millionaire Bruce Wayne. 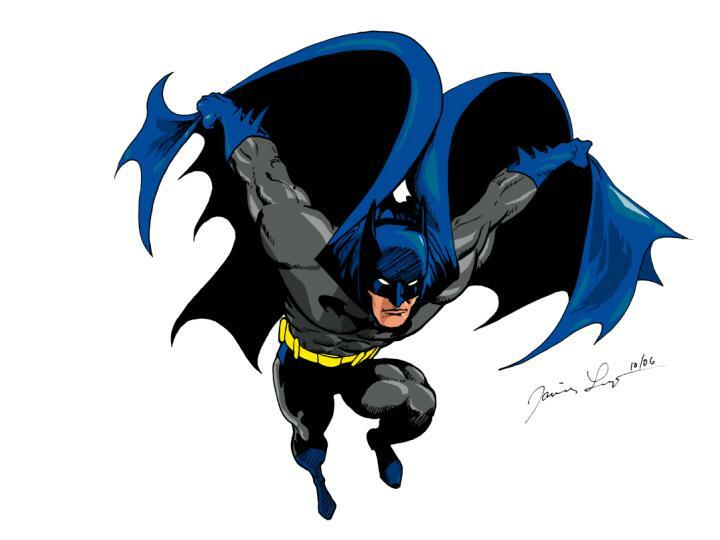 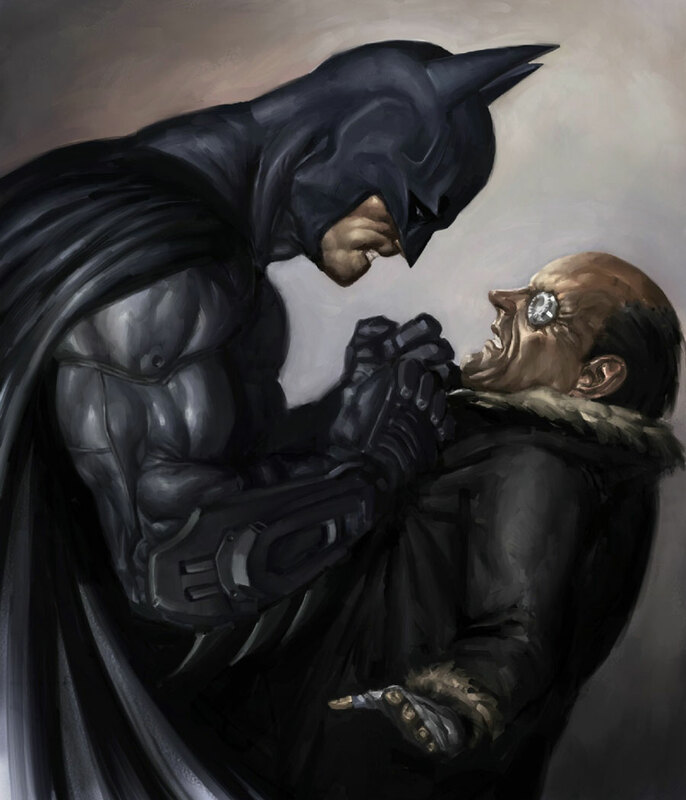 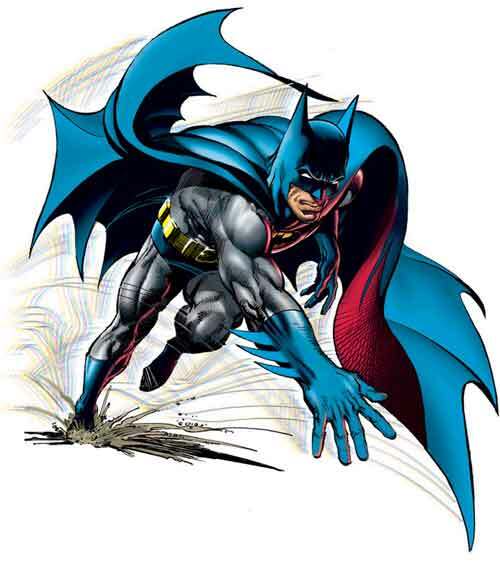 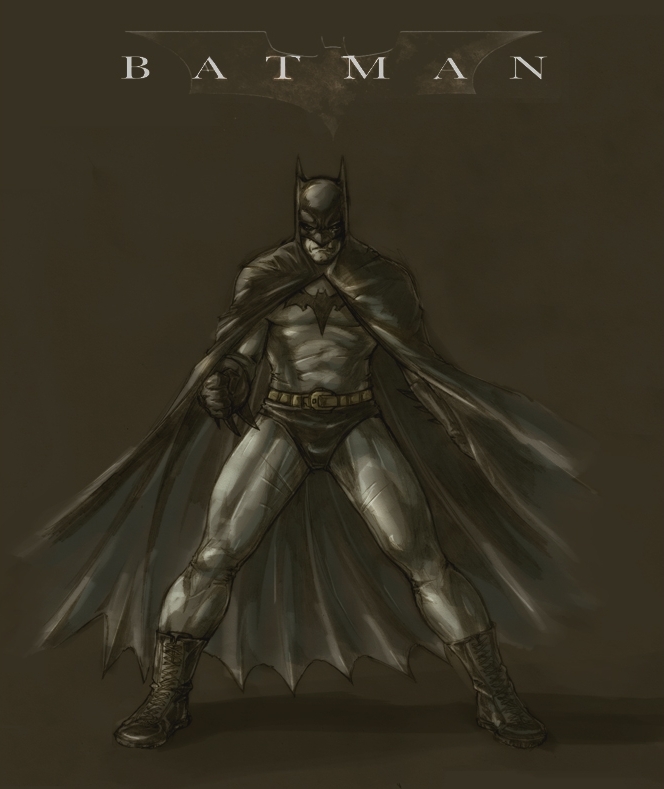 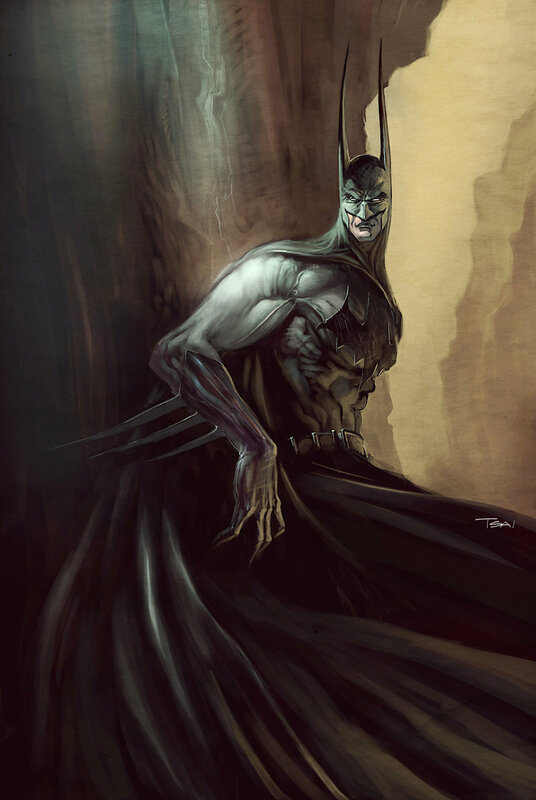 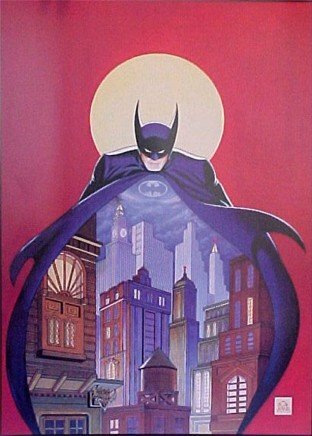 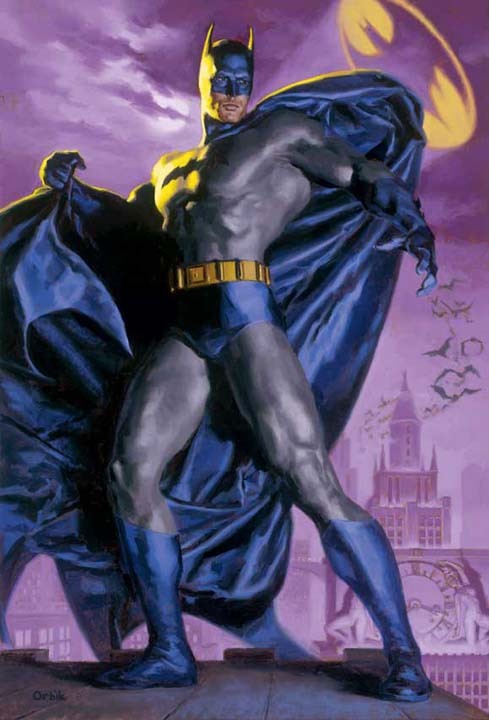 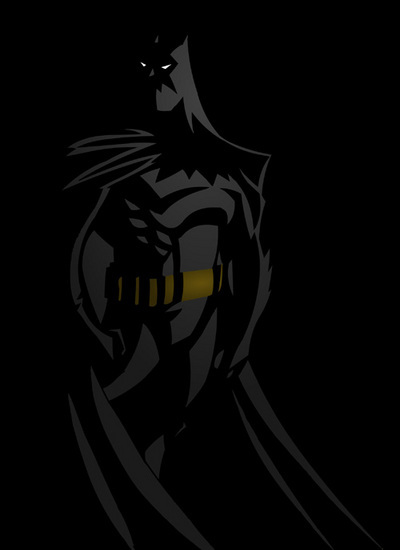 Wayne inherited a fortune as a boy after his parents were killed by robbers; when Wayne grew up he dedicated himself to fighting crime and chose the guise of a bat in order to strike fear into the hearts of criminals. 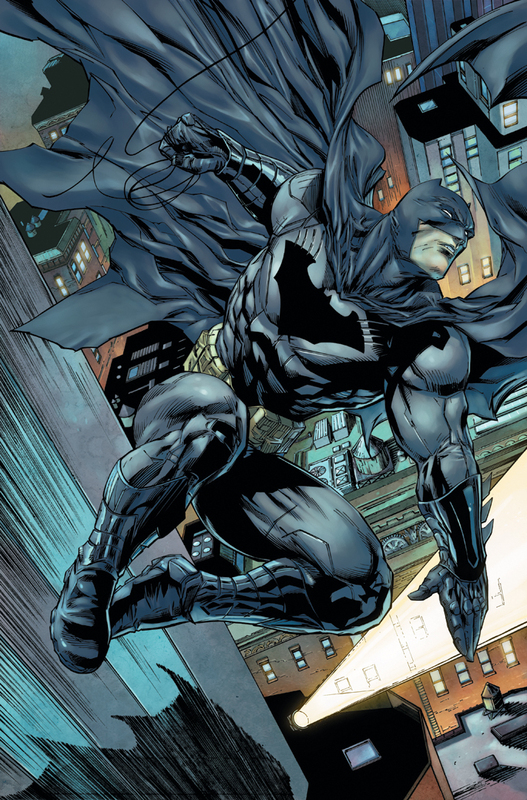 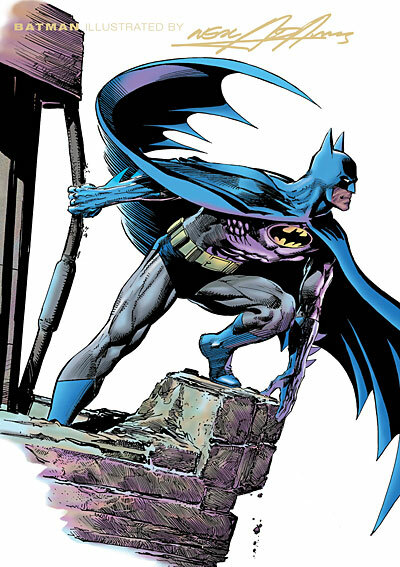 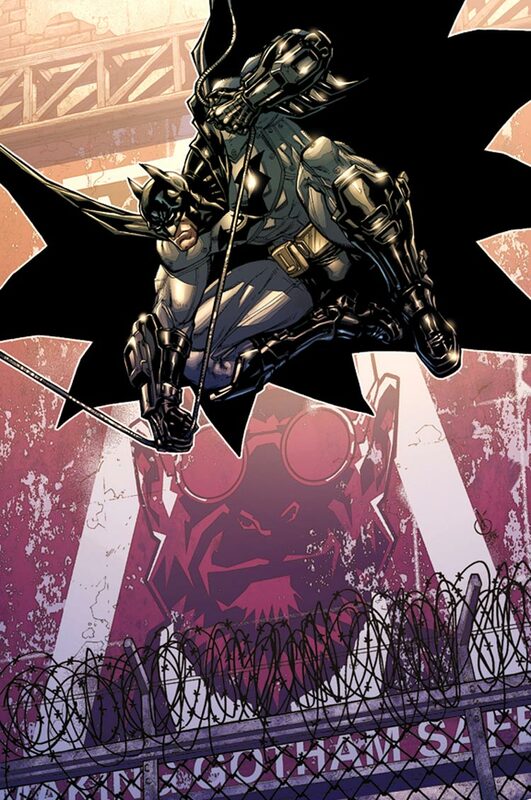 Unlike Superman and Spider-Man, Batman is a human with no supernatural powers. 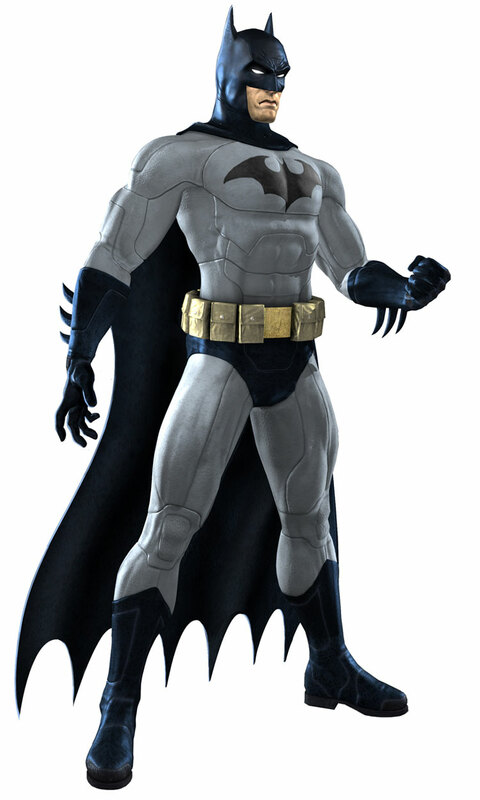 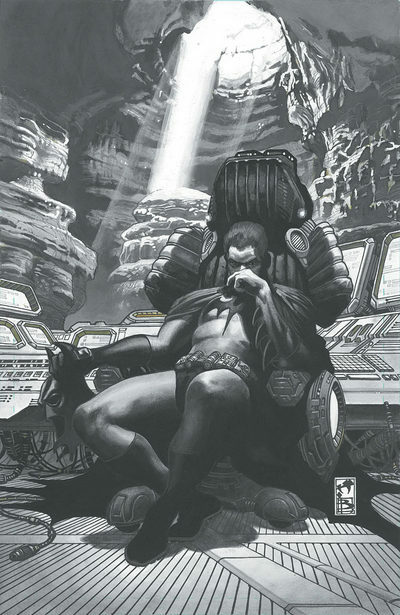 Batman lives in Gotham City and operates out of his secret crime laboratory, the Bat Cave. 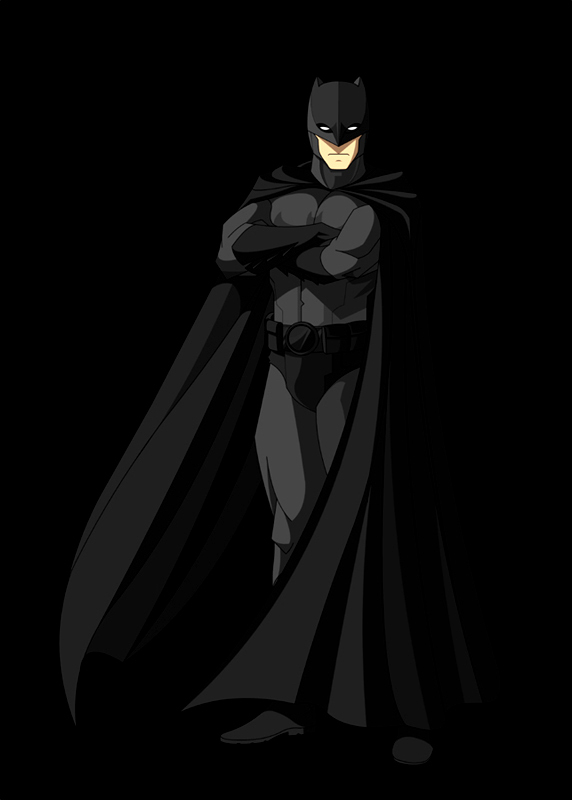 He battles exotic super villains including The Joker, Two-Face, Catwoman and the Penguin, and is often aided by a sidekick, Robin the Boy Wonder. 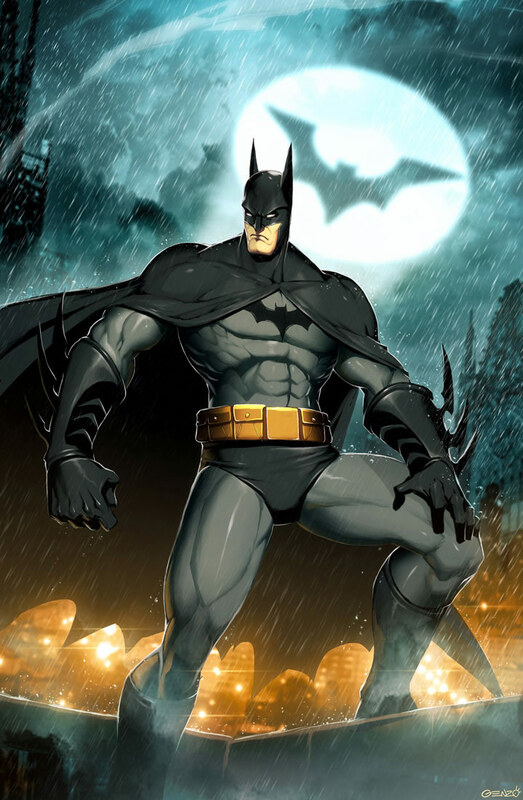 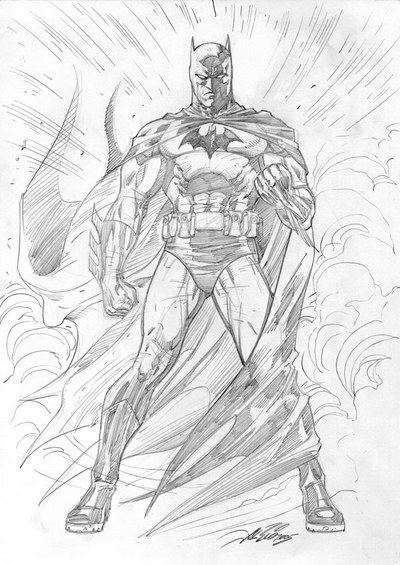 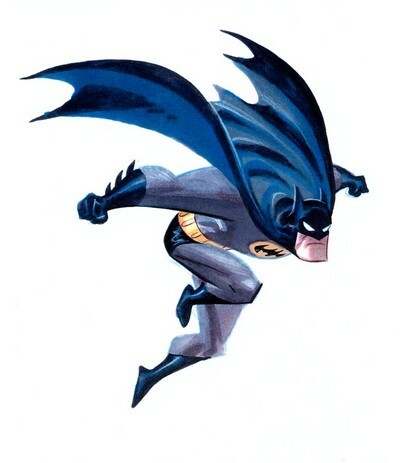 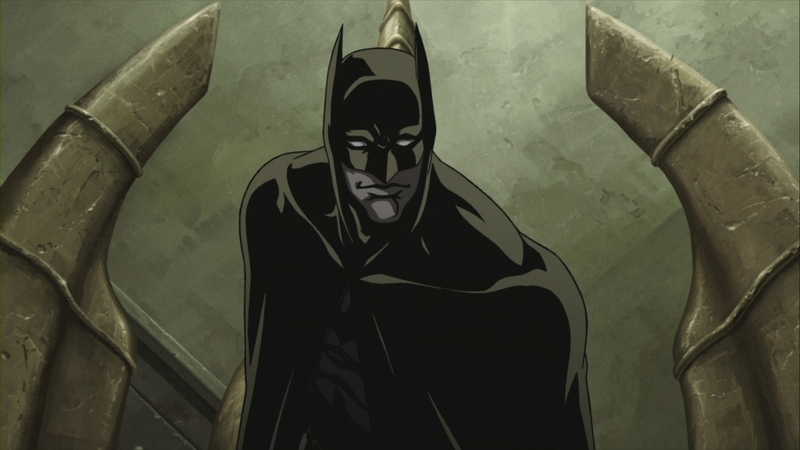 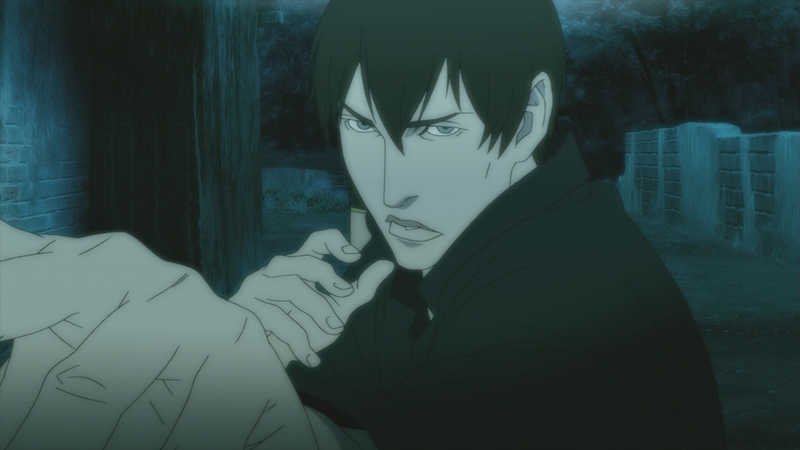 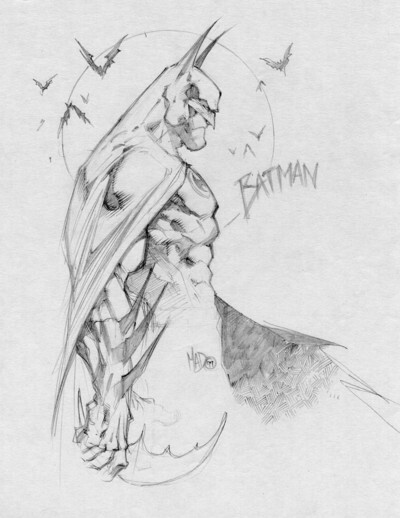 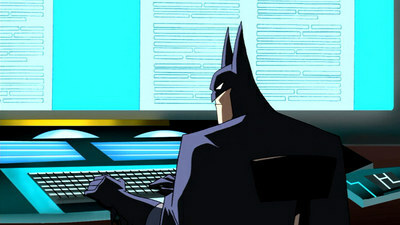 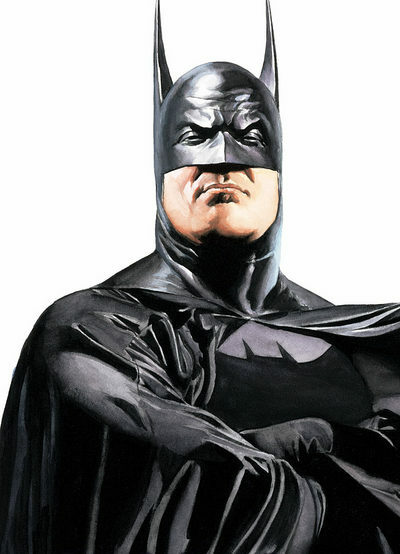 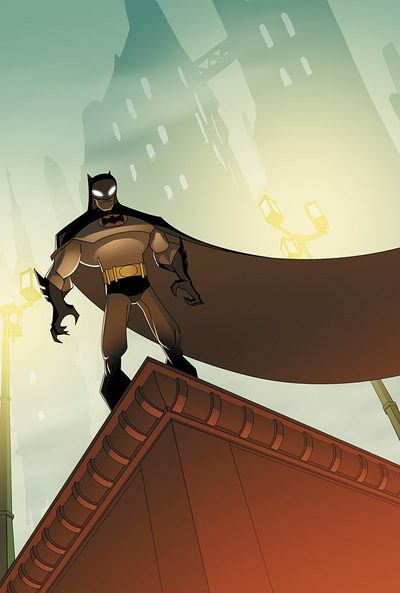 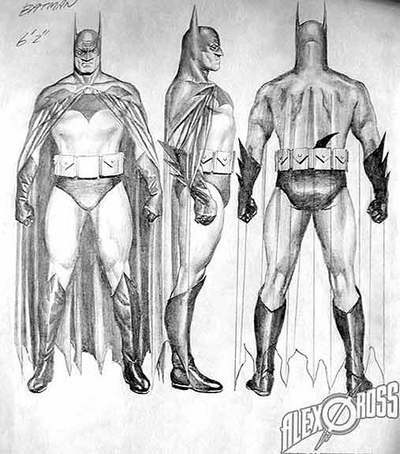 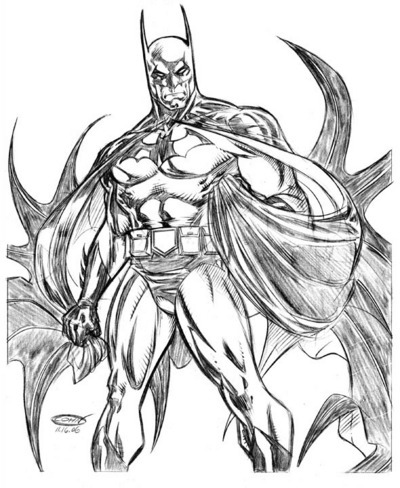 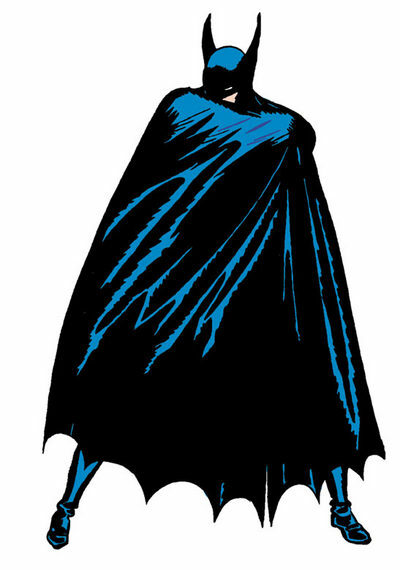 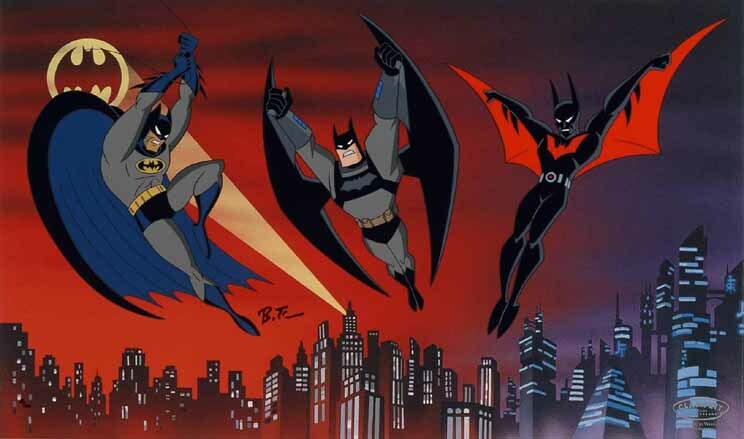 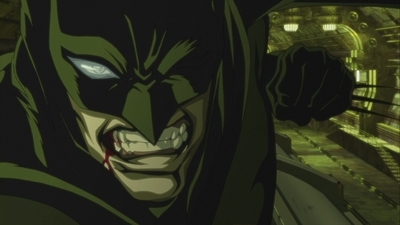 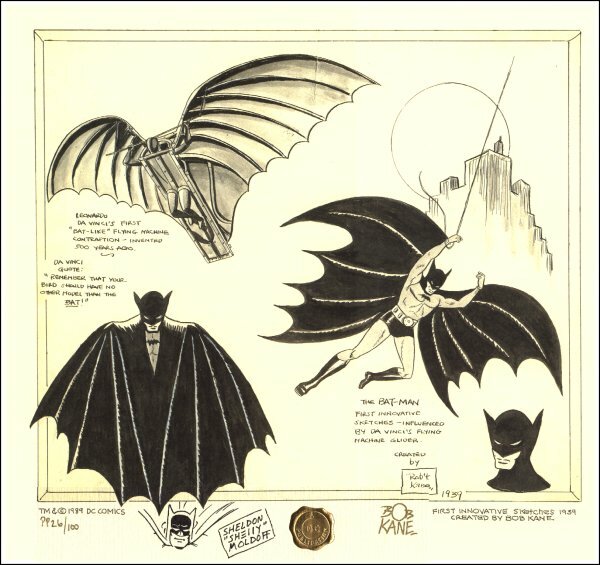 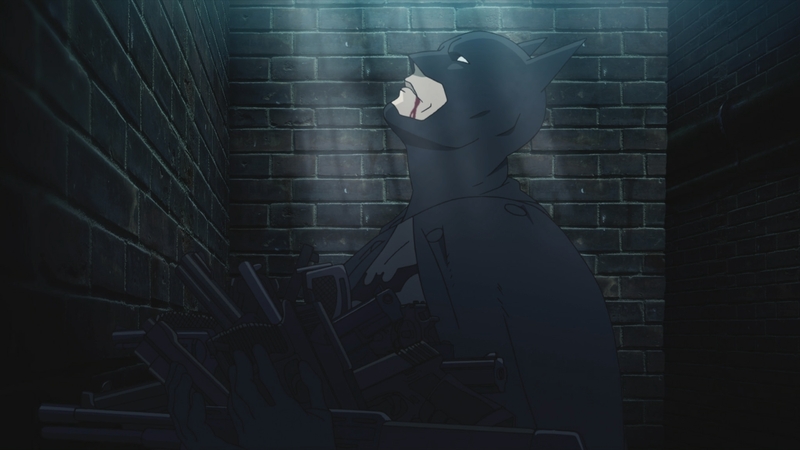 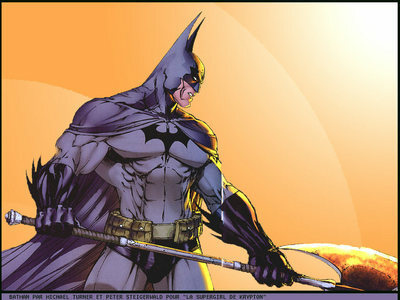 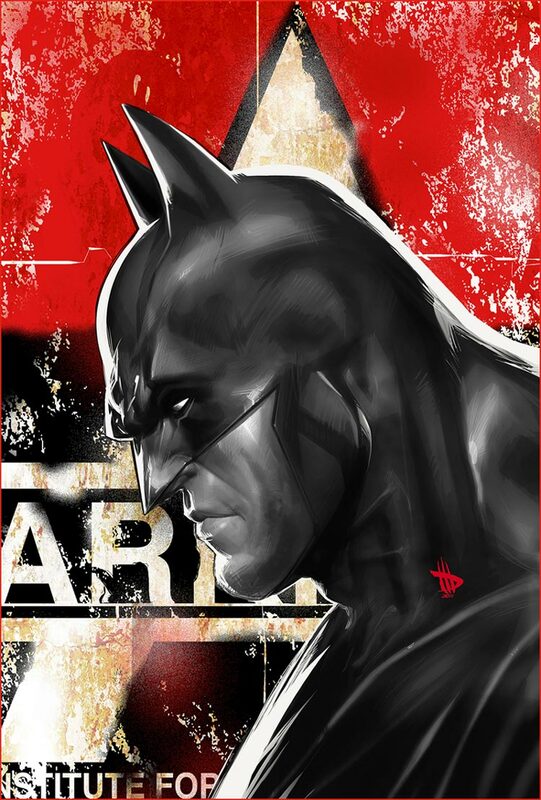 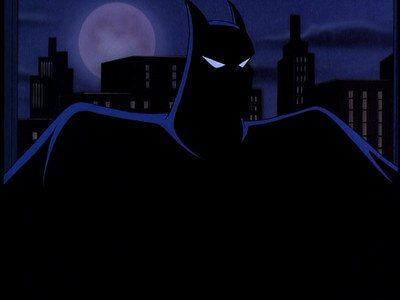 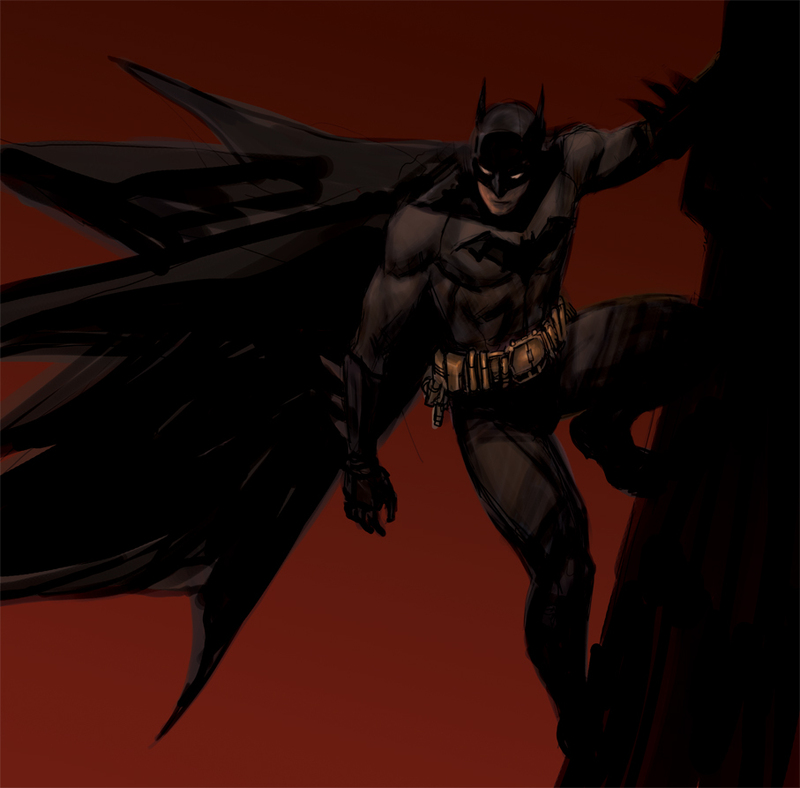 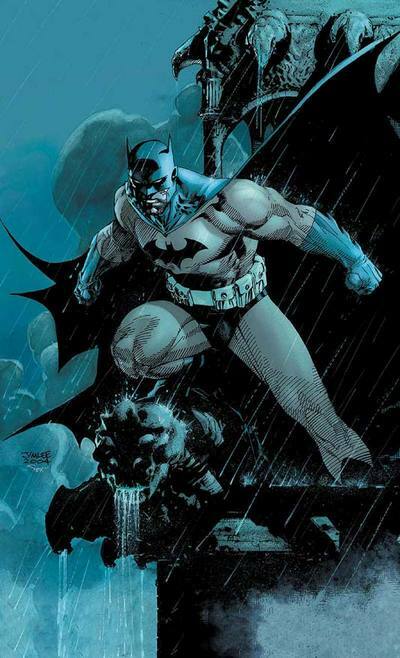 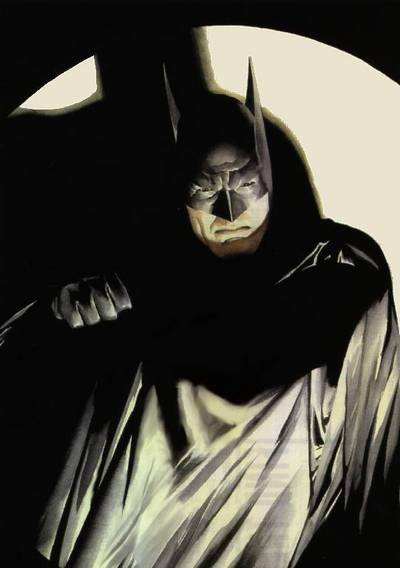 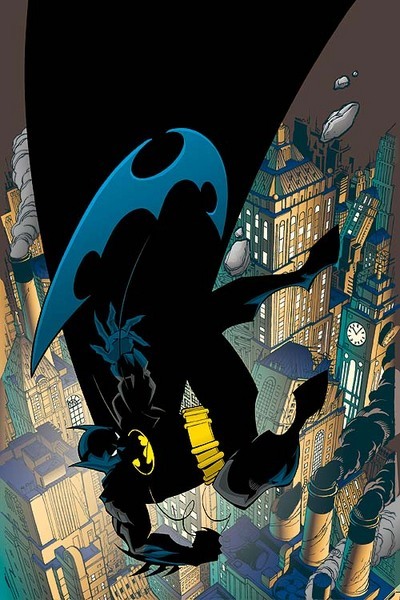 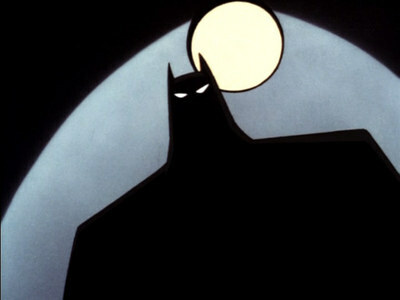 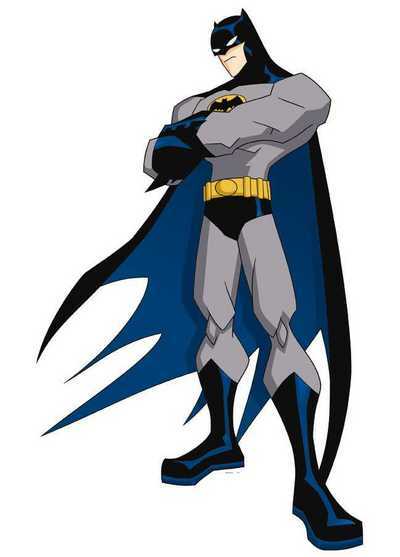 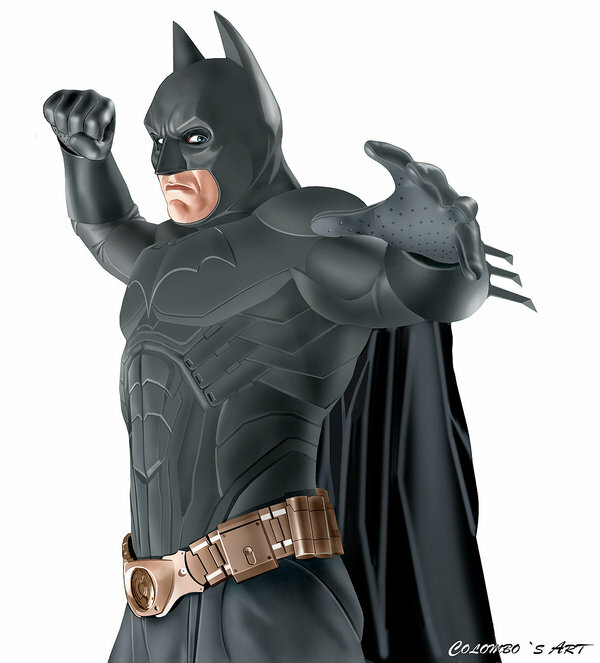 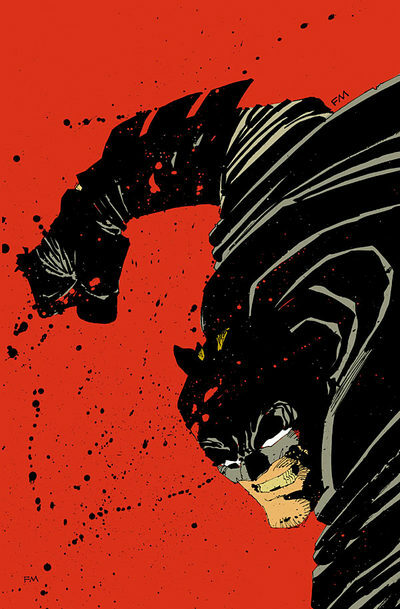 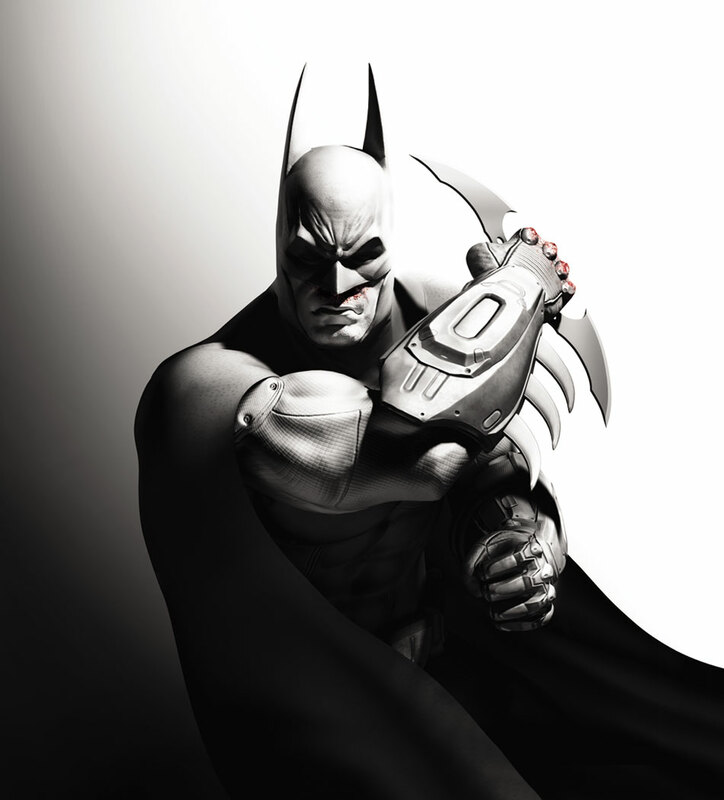 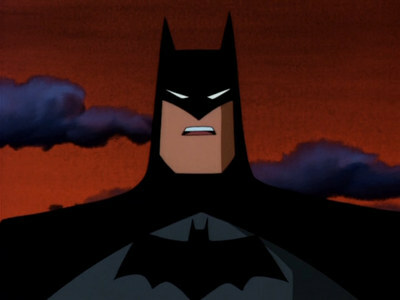 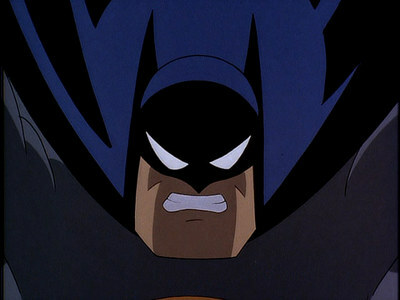 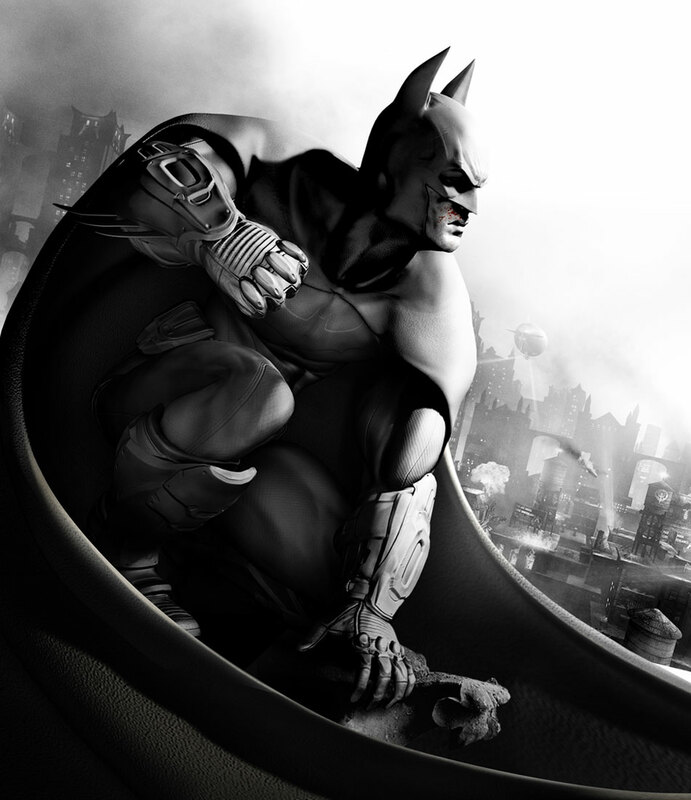 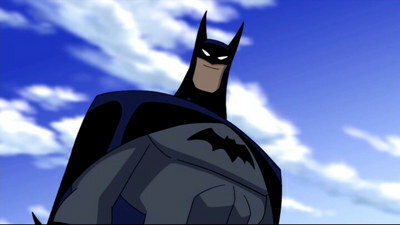 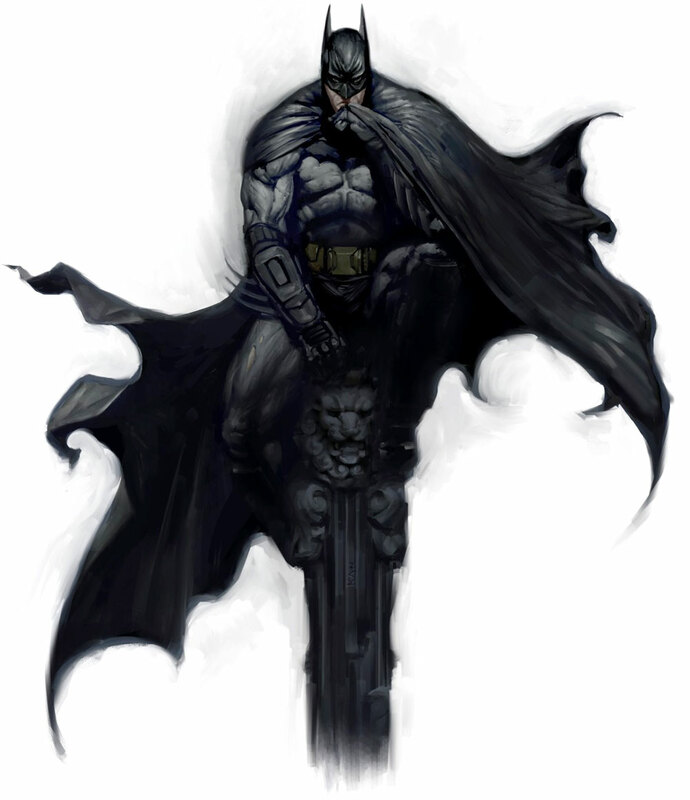 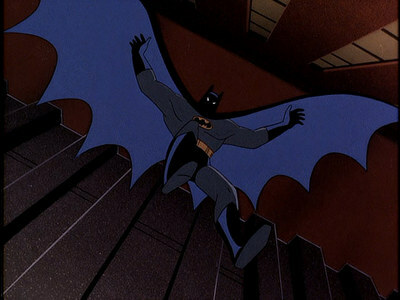 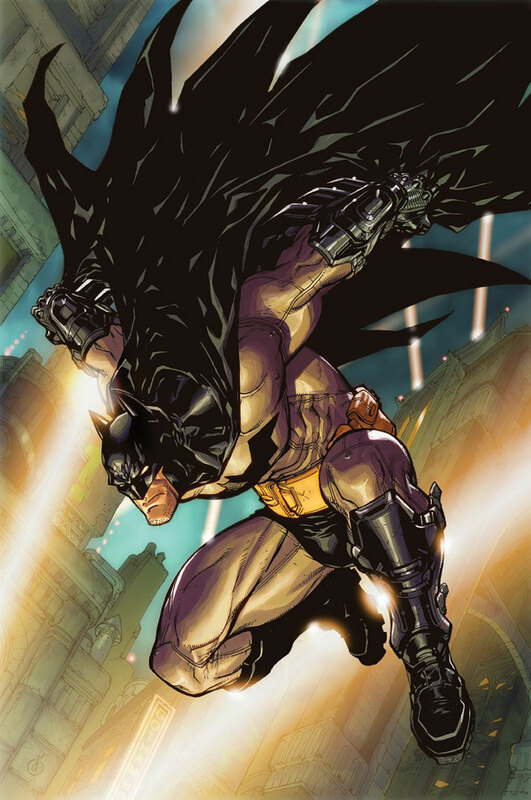 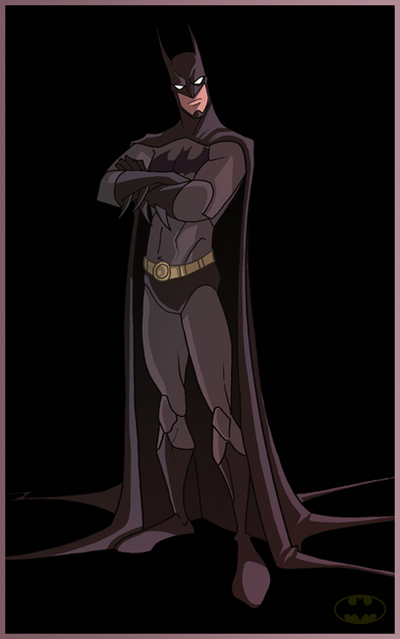 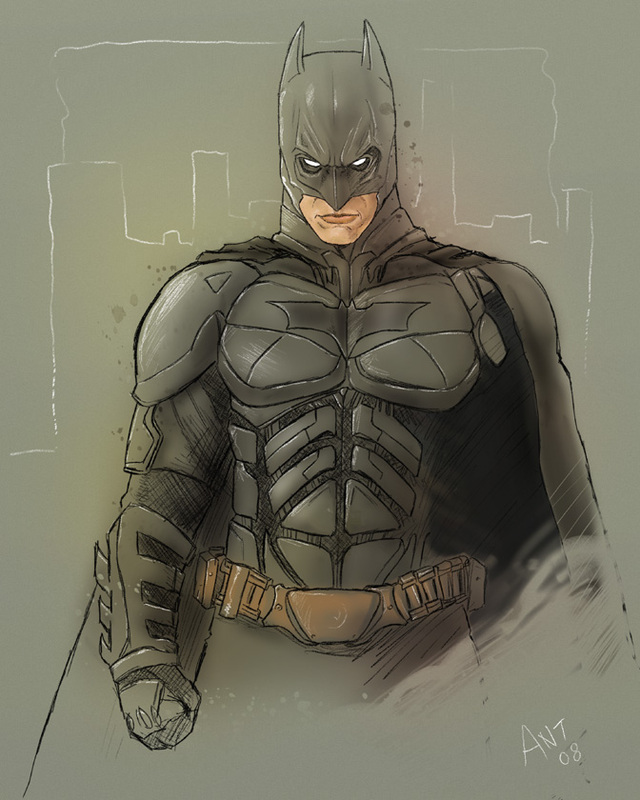 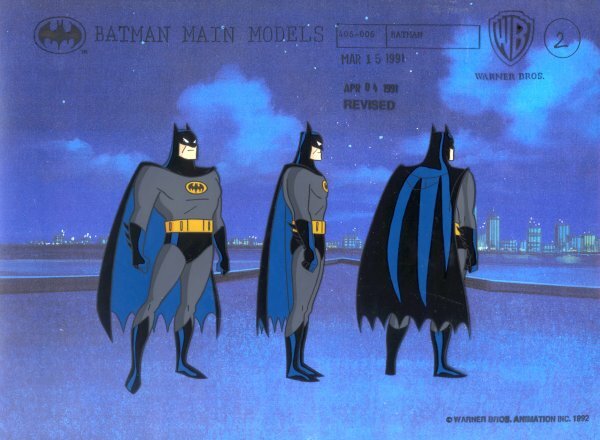 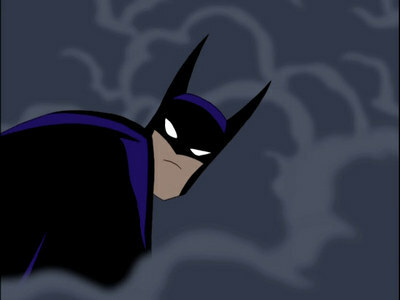 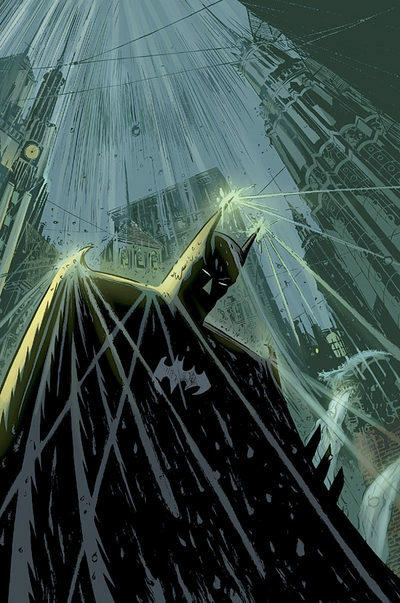 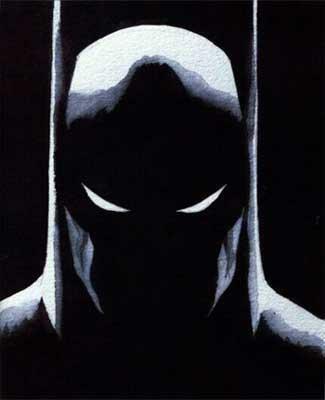 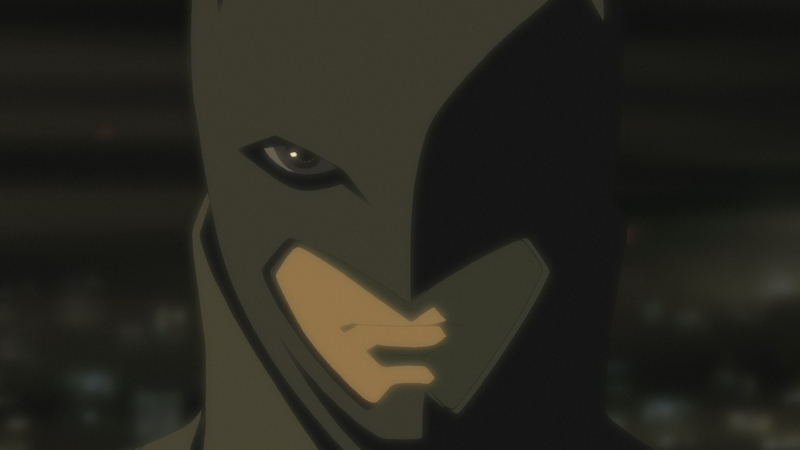 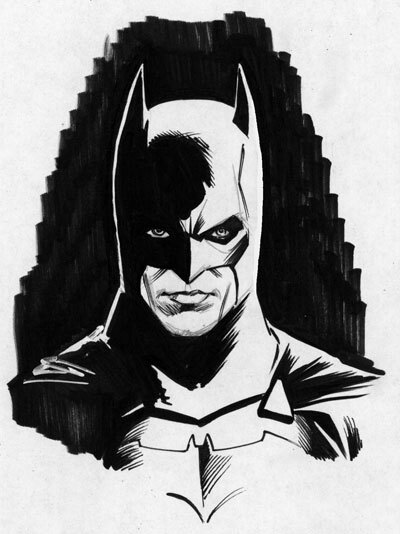 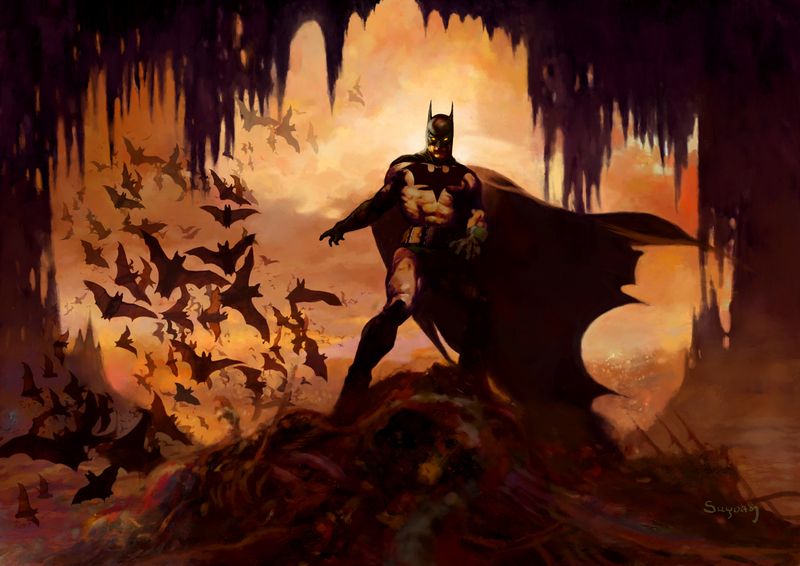 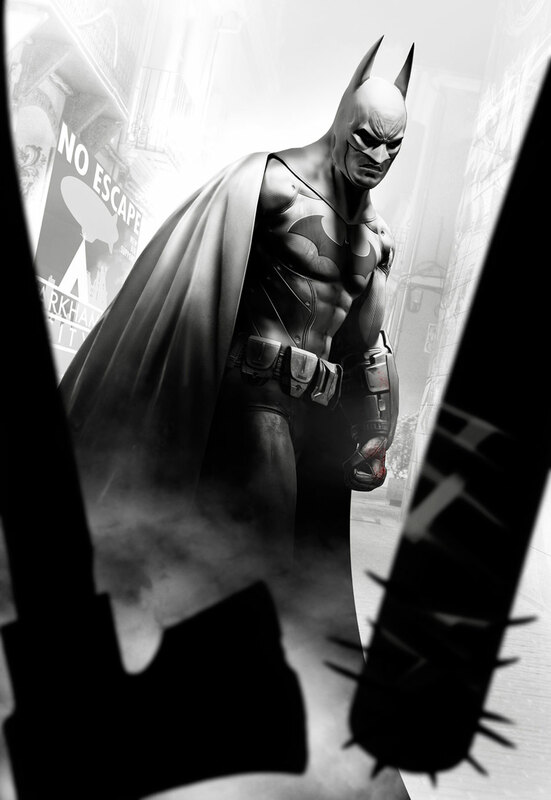 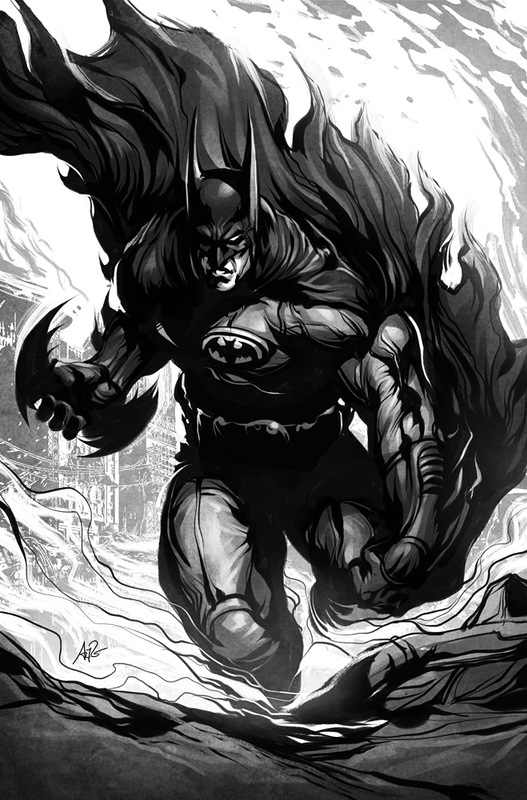 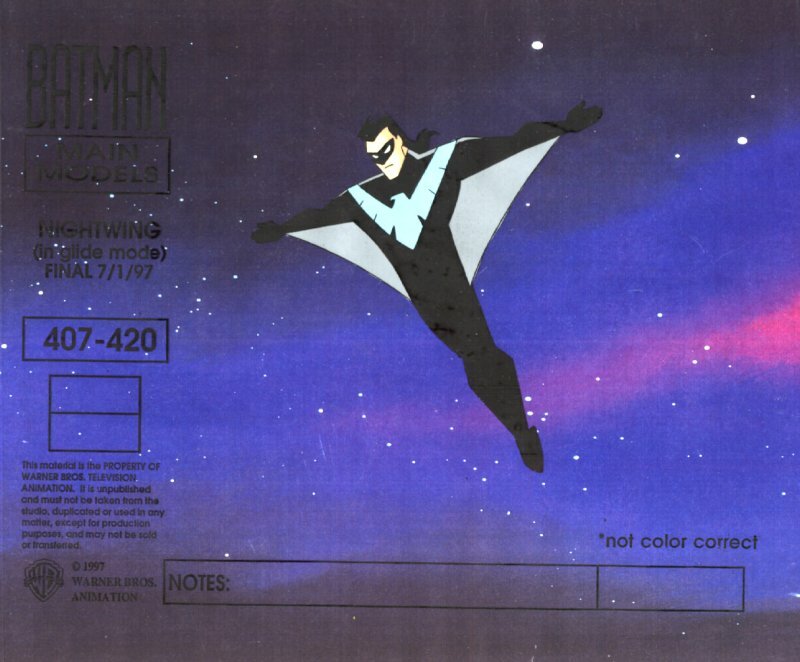 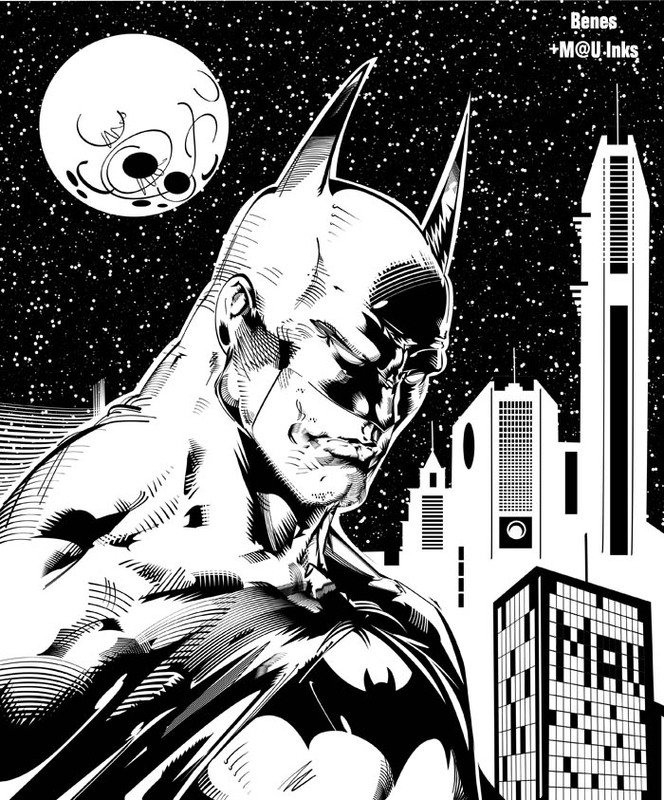 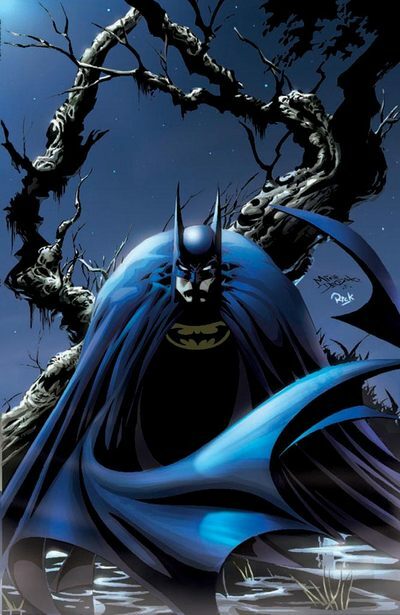 Batman has appeared in many types of media over the years and with various levels of seriousness. 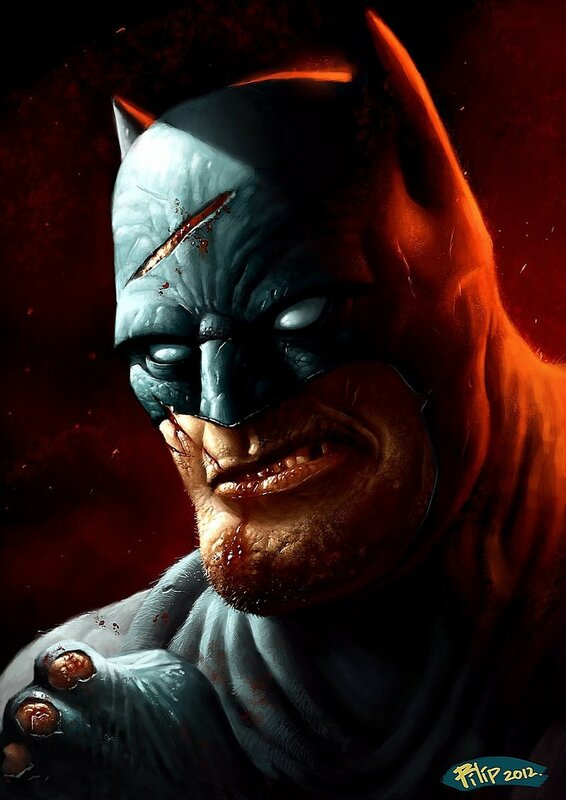 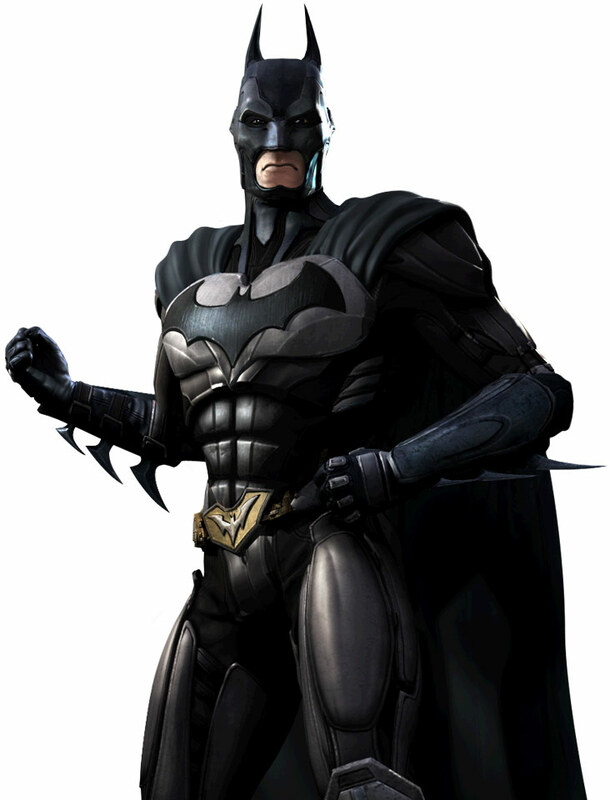 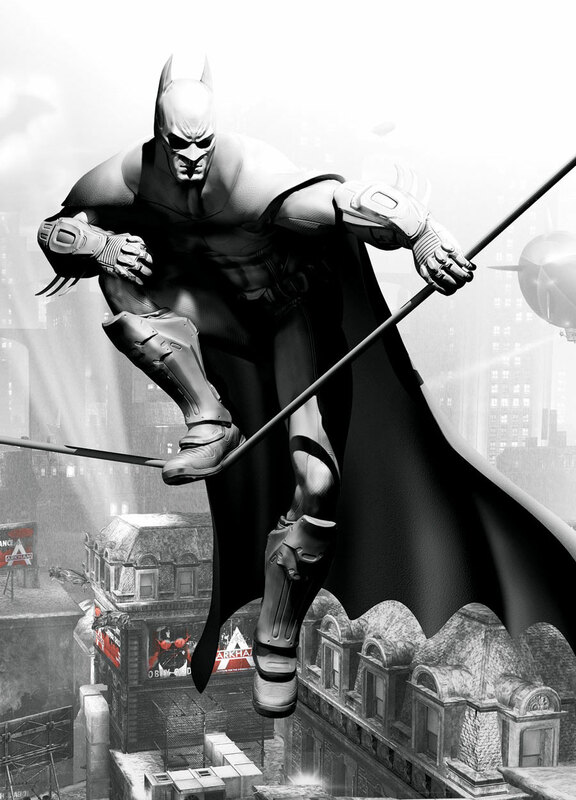 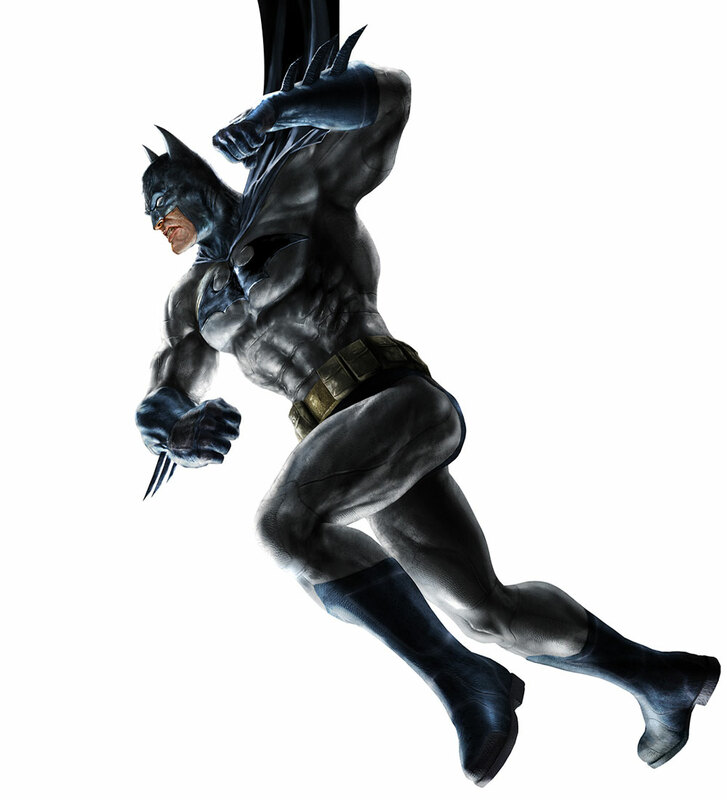 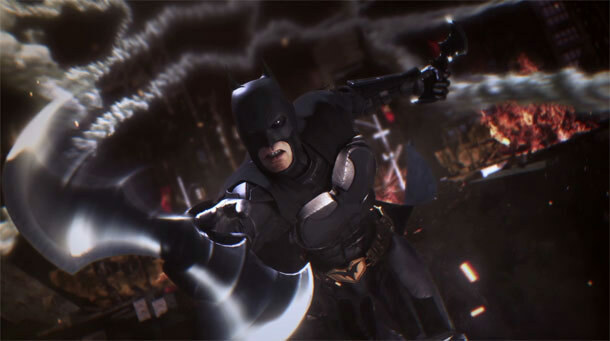 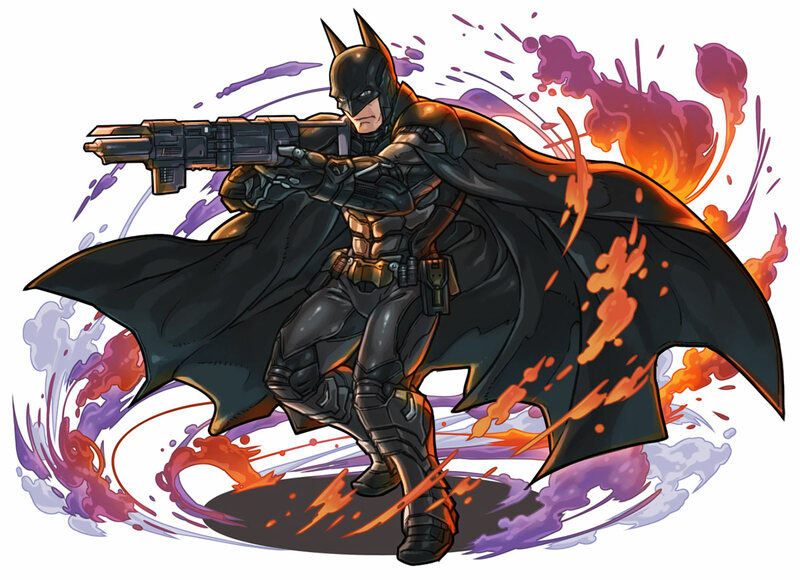 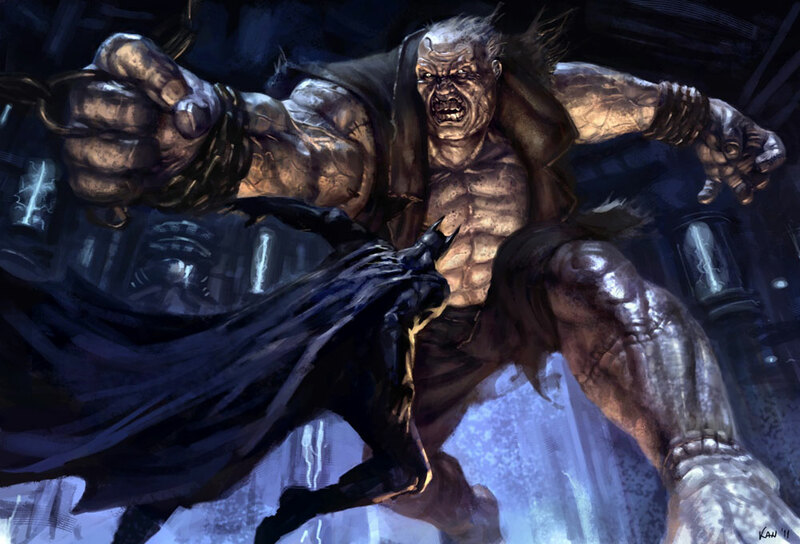 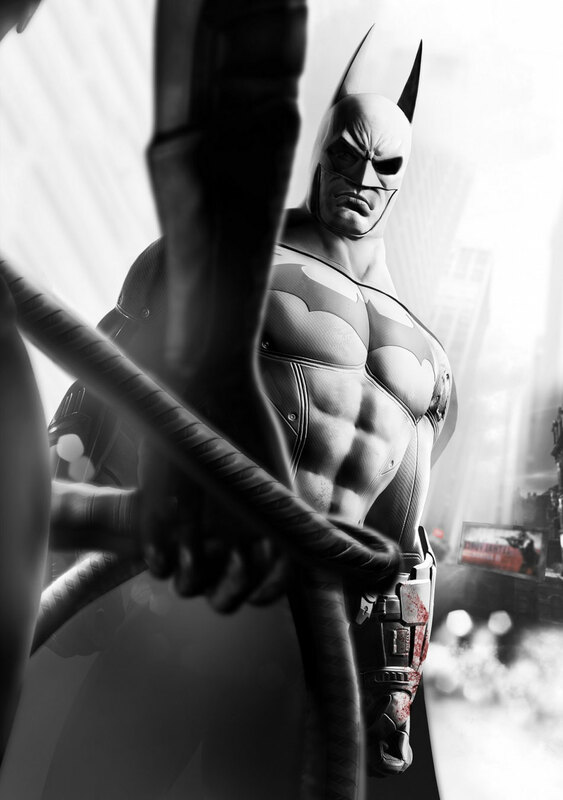 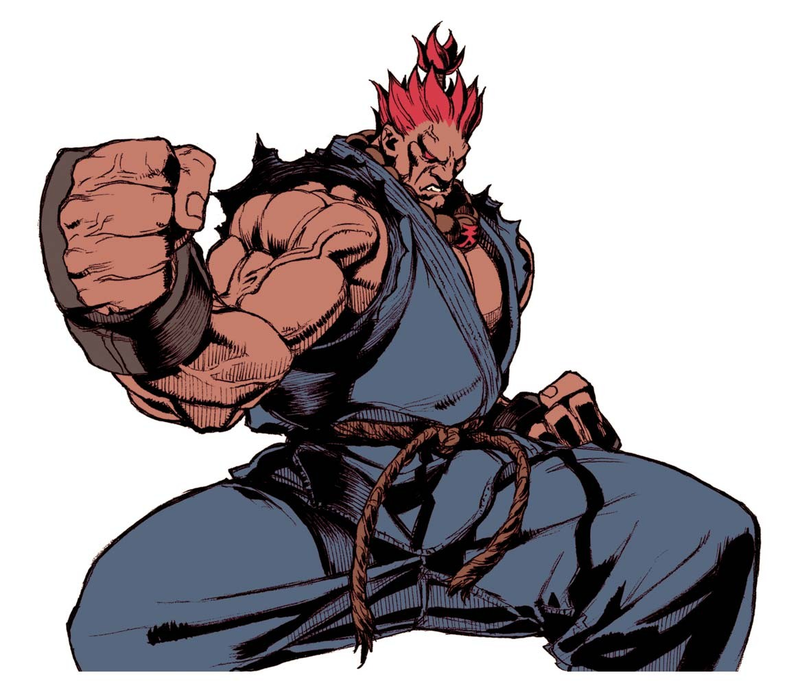 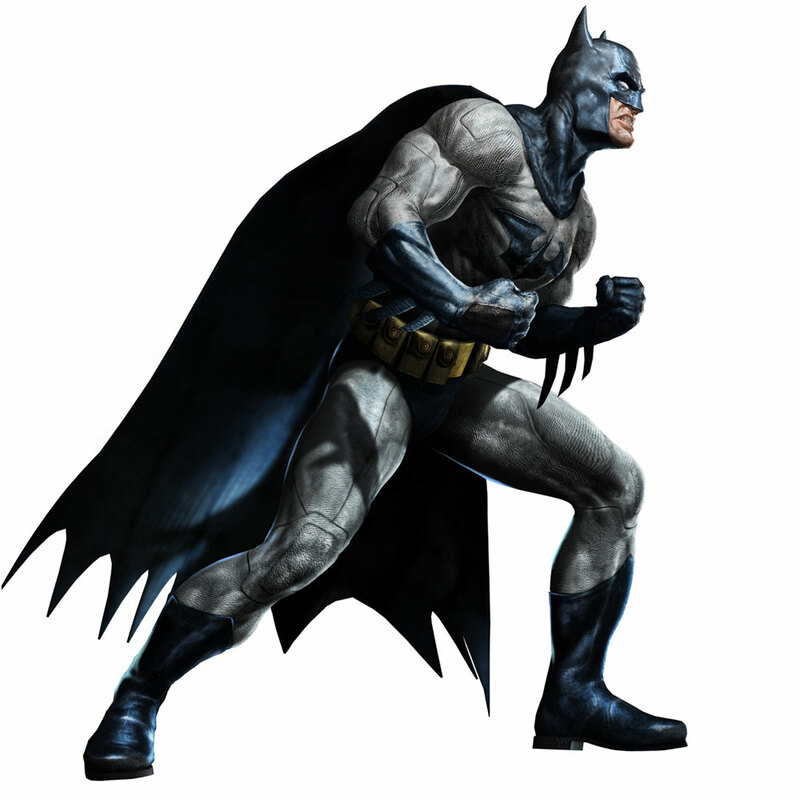 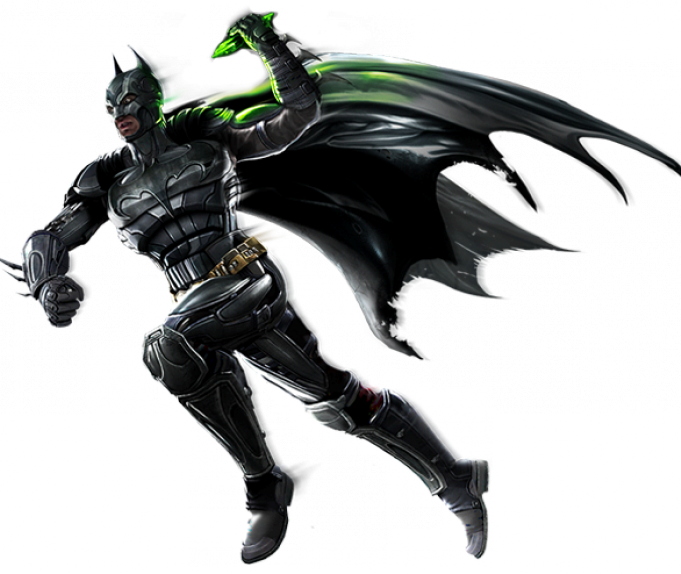 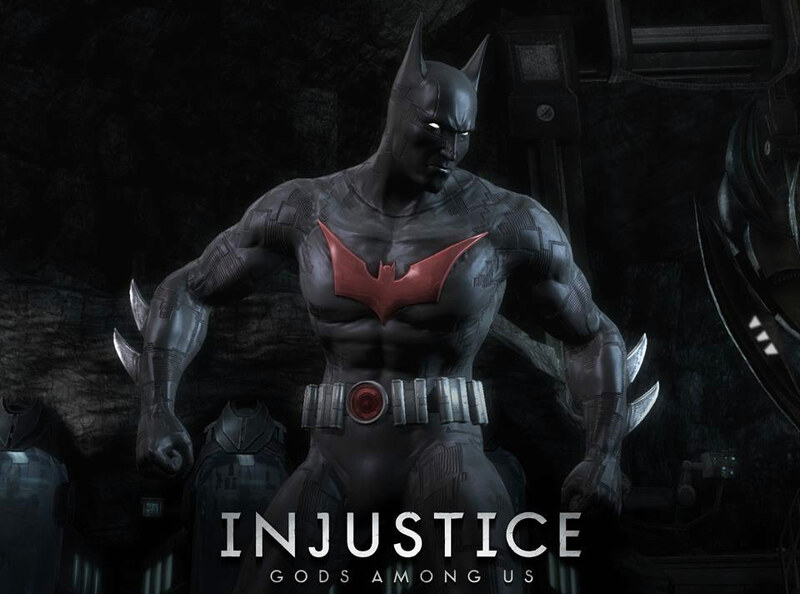 Batman's fighting game debut in Justice League was dull (hence the game), his MK VS DC incarnation wasn't terrible, but his Injustice appearance was a vast improvement. 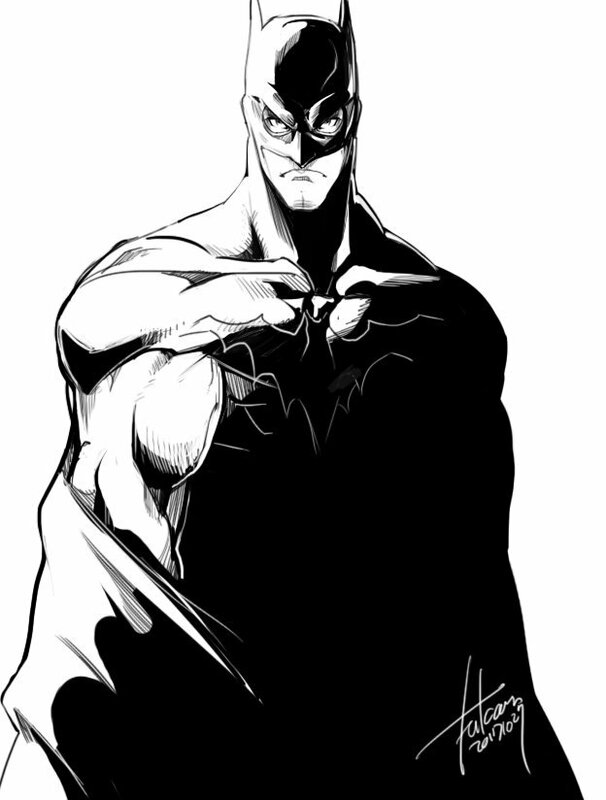 I did like Batman when I was a kid, but later on in my teen/young adult years, I became more intrigued by Marvel characters. 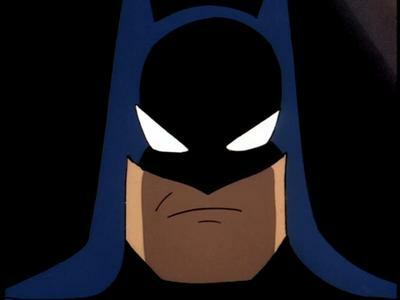 After all those live-action Batman movies in the 90s, Batman became comic relief more than anything. 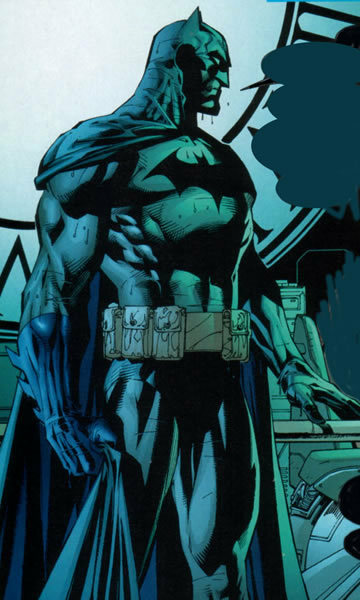 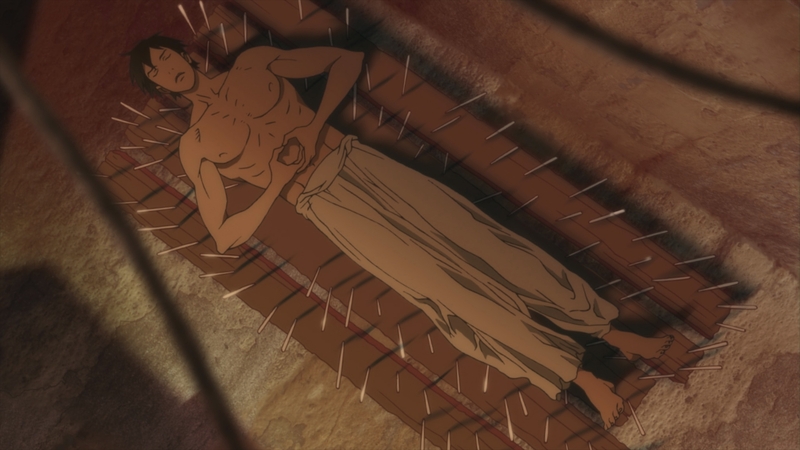 I always found it particularly funny how Batman couldn't turn his neck very far in those movies (without turning the rest of his upper body with it, lol).